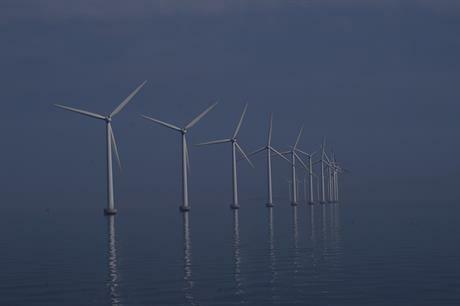 DENMARK: The Danish government has put out tenders for six nearshore sites, with an expected total capacity of 350MW. The Danish Energy Agency (DEA) is searching to prequalify bidders by 26 May. The DEA is hoping to attract bids from new companies within the wind sector to apply to bid for the tender. It said the smaller project sizes and lower costs needed to participate in the auction would encourage new businesses. The requirements to qualify are more relaxed than those previously expected for Horns Rev 3. Danish energy minister Rasmus Petersen said opening the offer up to new bidders would increase competition for future offshore projects, as well as these ones. Each area can hold up to 200MW installed capacity, except Bornholm, which has a maximum capacity of 50MW. The DEA will award the contracts to the companies that can develop the largest project within the 350MW limit at the lowest total average price. The nearshore tender was originally planned to be for 450MW, following a government growth agreement in March 2014. The agreement also capped the nearshore tender at an average maximum price of DKK 0.70 (€0.09) per kilowatt hour.